The speech pathologists working at Assessment and Therapy Services (ATS) have between 12 and 38 years of clinical experience. 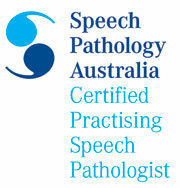 They are all members of Speech Pathology Australia and are Certified Practising Speech Pathologists in addition to being registered with Medicare. Several of the speech pathologists are registered for FaHCSIA and Better Start funding. You may request an appointment with a particular speech pathologist or we can direct you to the most appropriate staff member for your needs. Sessions are conducted in the clinic or by arrangement at preschools, schools and workplaces. Liaison with other professionals involved is encouraged. Intensive daily sessions can be provided during school holidays. 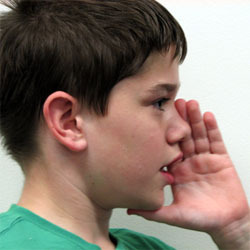 Does my child have a Communication Difficulty?